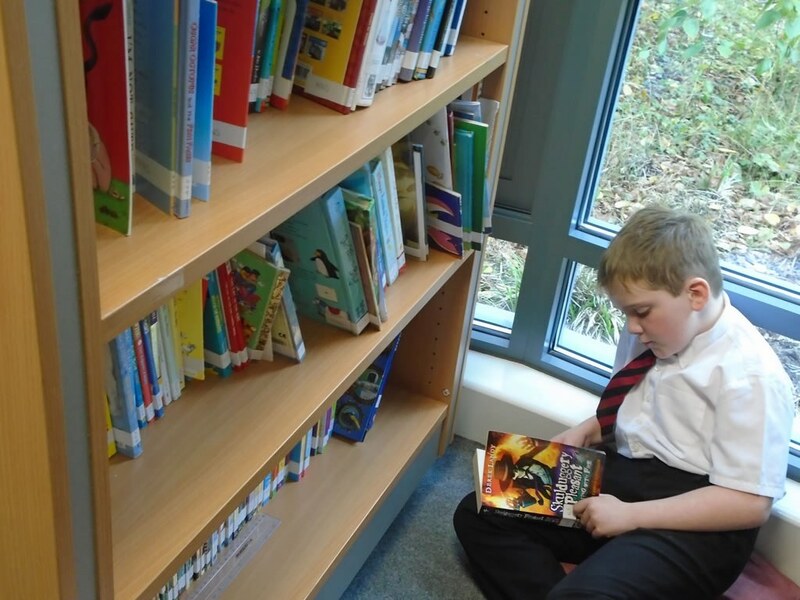 4KC were the first class to visit our brand new library this week! 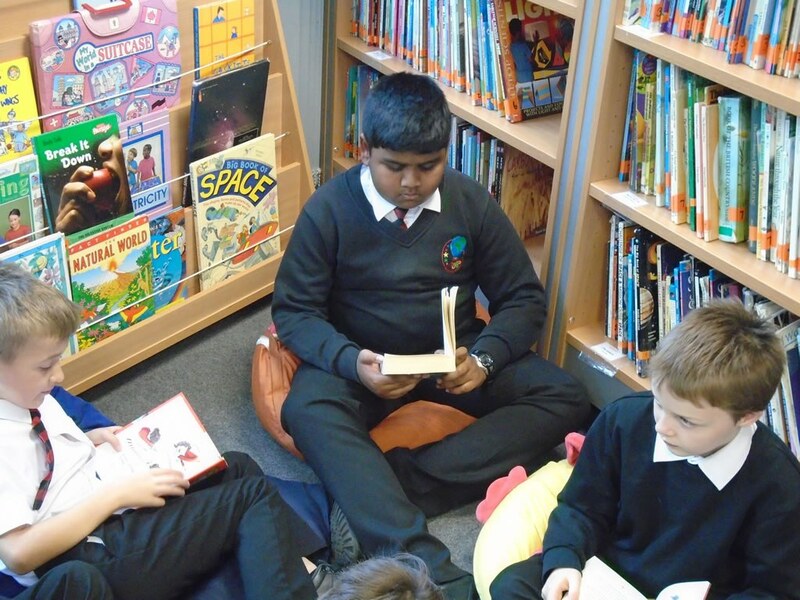 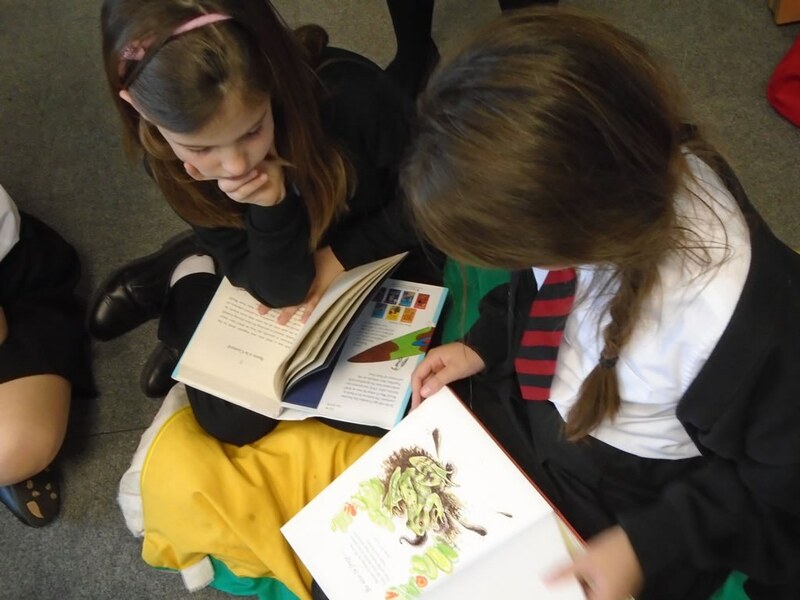 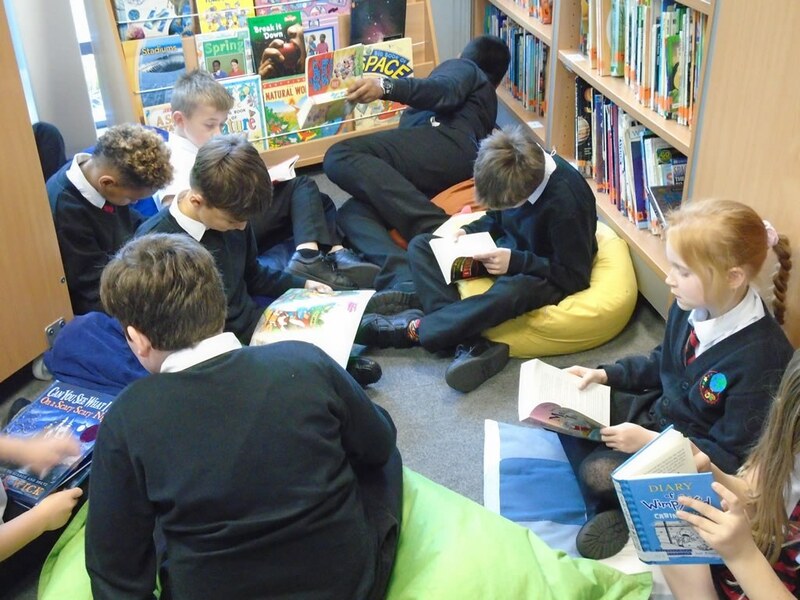 The children enjoyed choosing books and spending time together reading. 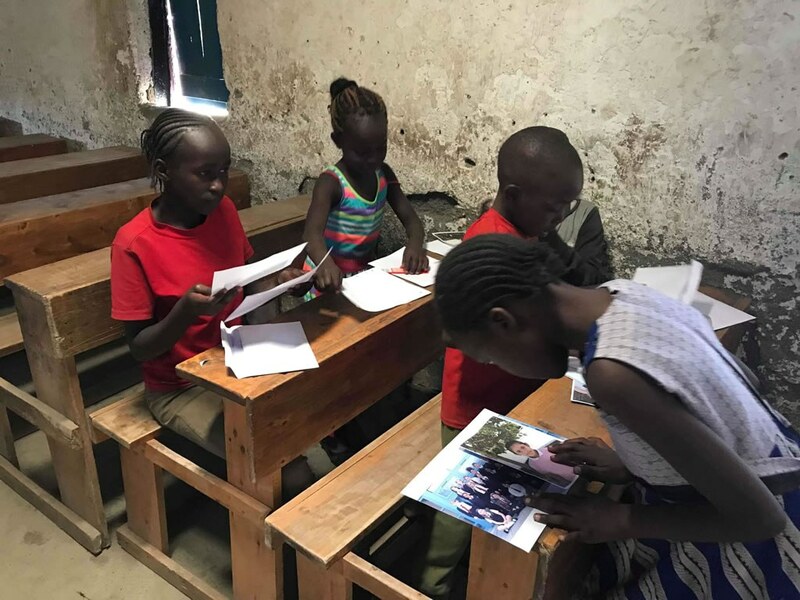 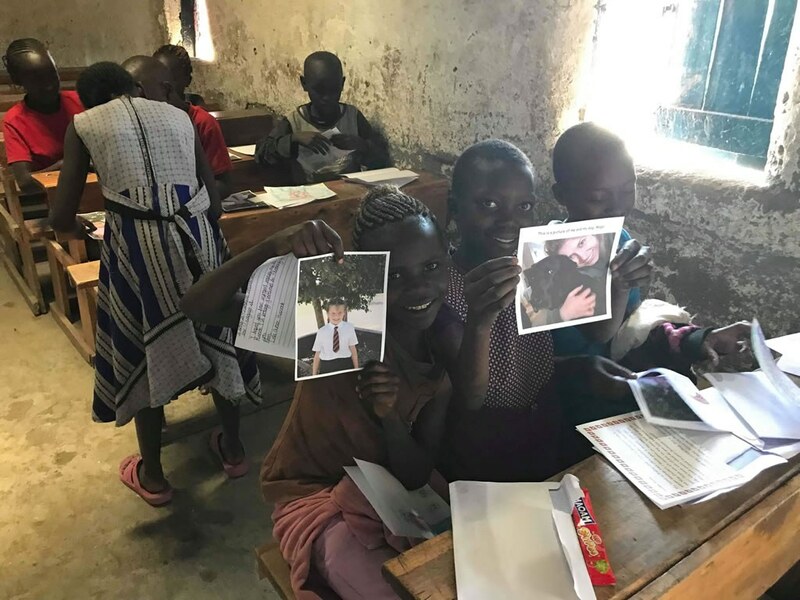 In the gallery below you can see photos of some children at Melon Mission in Kenya receiving letters and treats from their UK penpal in 4KC. 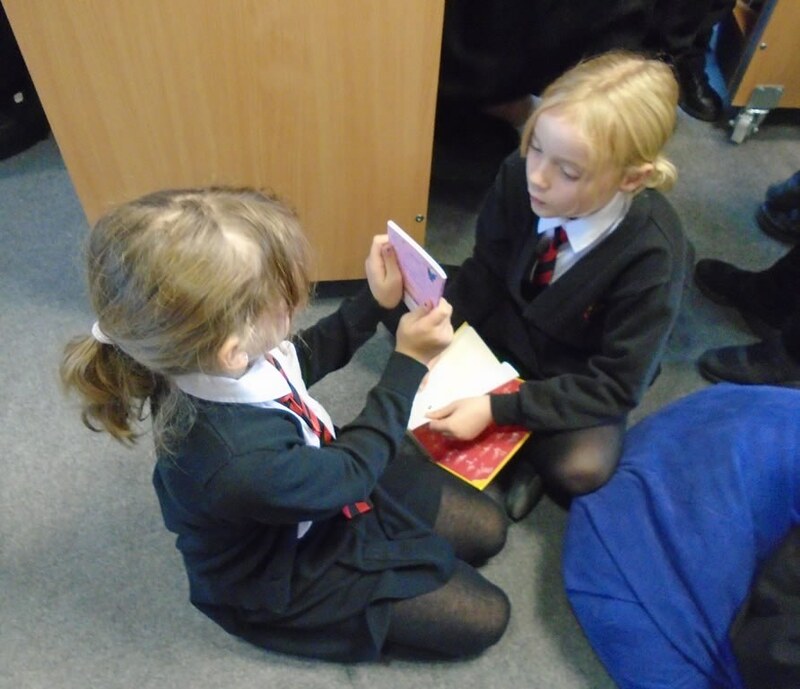 We are very excited to read our replies – what a great connection we’ve made with children in another continent! 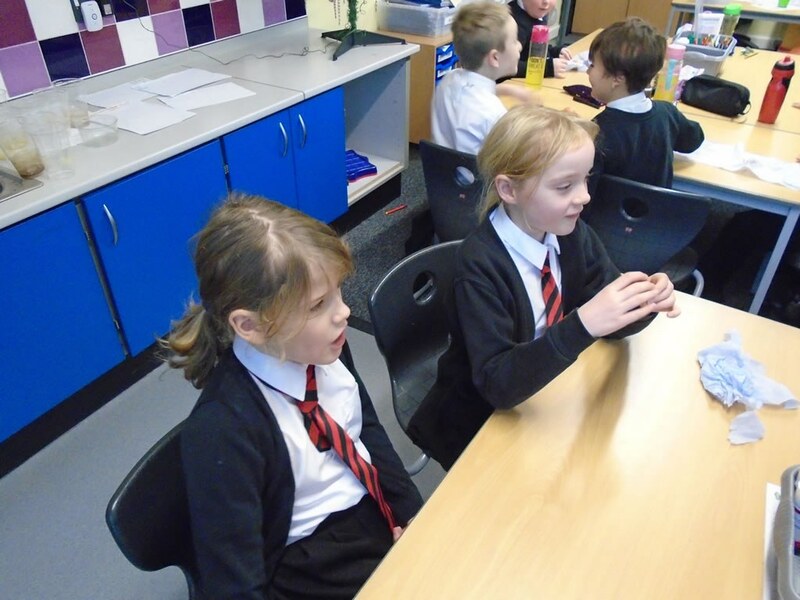 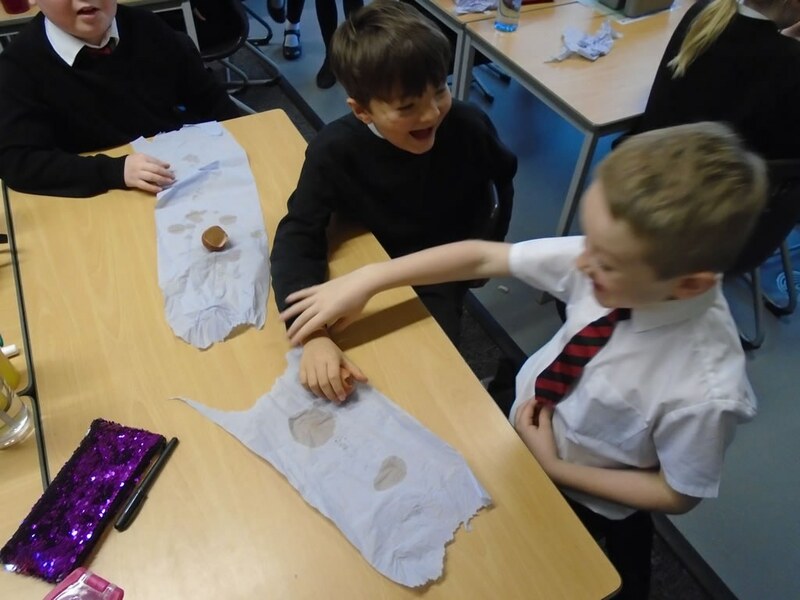 4KC conducted an investigation to find out the effects of cola, orange juice and water on our teeth. 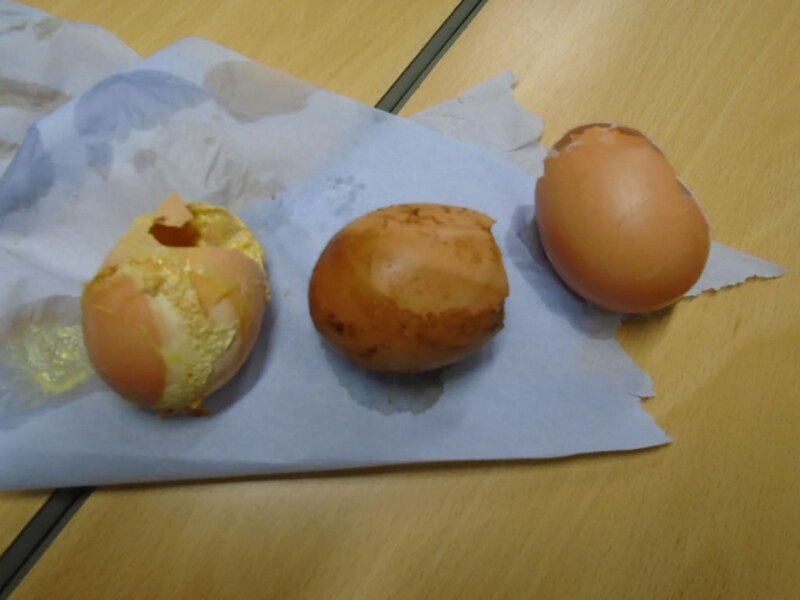 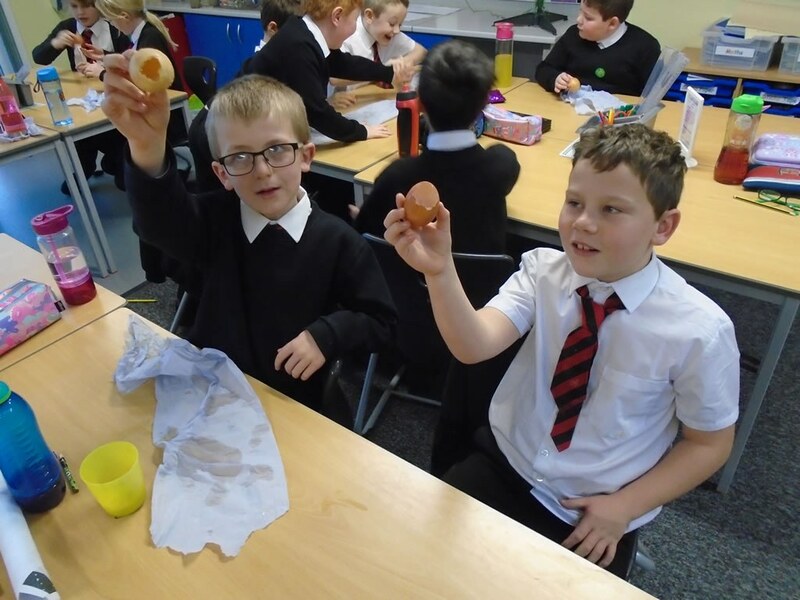 Egg shells are very similar to the enamel on our teeth, so we placed a shell in a cup of liquid to see what happened after a week.